Just after it closed its first day of IPO very close to the opening day price of $38, Facebook has made its first acquisiton with the social gifting app Karma. We got a notice in our inbox from the app with the message below and a link to the Karma blog. Apparently the service will stay up and running in ‘full force’. Facebook will apparently take on the team and the app itself. This is the latest in a series of mobile acquisitions that Facebook has made lately, including, of course, it’s $1B+ Instagram buy. 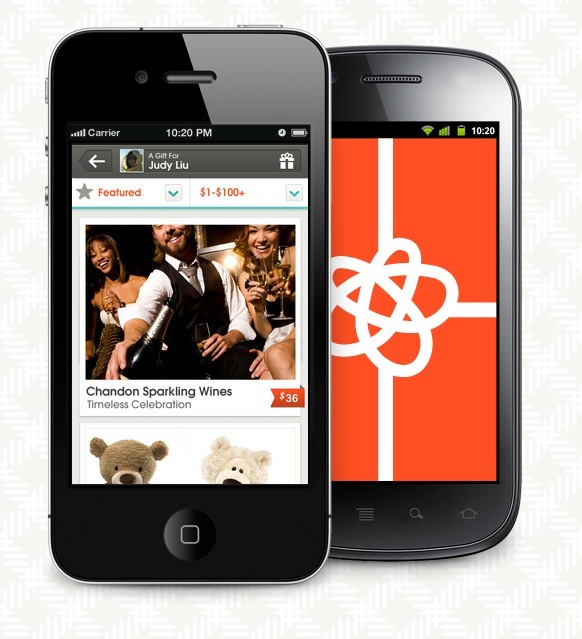 The team at Karma has built an app that uses email, texts or, of course, Facebook, to deliver beautifully ‘wrapped’ gifts that a user can customize or swap out for other options. We founded Karma with the goal of adding the sentiment and meaning back into gift giving. That’s what Karma is all about. That’s what the Karma team set out to achieve. Over the last year, we’ve built a new e-commerce platform from the ground up. We’ve been honored to partner with amazing brands to create a curated catalog of products. We made those products instantly giftable in a brand new way. And we harnessed the power of Facebook’s social network to ensure you never miss a chance to show someone you care. The phenomenal response and feedback we’ve heard from customers has more than exceeded our expectations. And we’re just getting started — today we take social gifting to the next level. We’re thrilled to announce that Karma has been acquired by Facebook. The service that Karma provides will continue to operate in full force. By combining the incredible passion of our community with Facebook’s platform we can delight users in new and meaningful ways. As we say … only good things will follow. Simply put, together we can celebrate life’s important moments in ways we could not before. A word of heartfelt thanks to our partners, customers, and our incredible team for helping us share Karma with so many people.